One of the few RML’s that has been returned back from the modernised fleet to a more traditional feel. 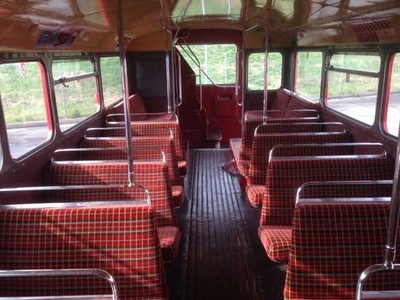 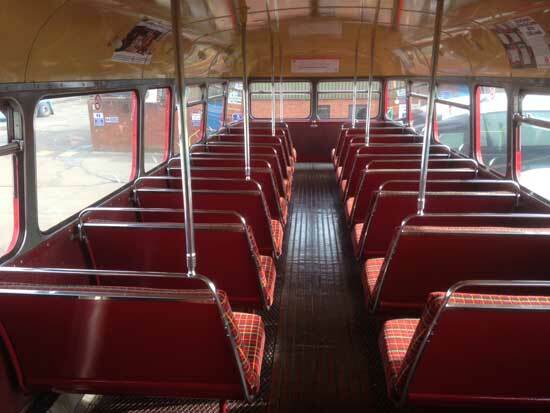 With original style seating and soft interior lighting reinstated, you have the ability to carry 72 people but in a really retro way. Another unique feature is that one side of the main exterior adverts is illuminated as they were earlier in the vehicles life and provides a great advertising opportunity to this day. Following The successful experiment to operate a longer version of the Routemaster the final 500 were all built to this longer specification. 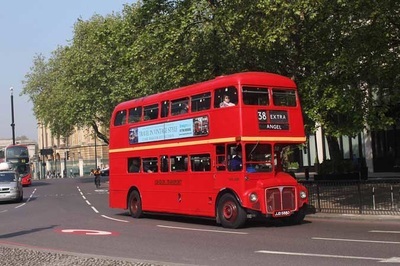 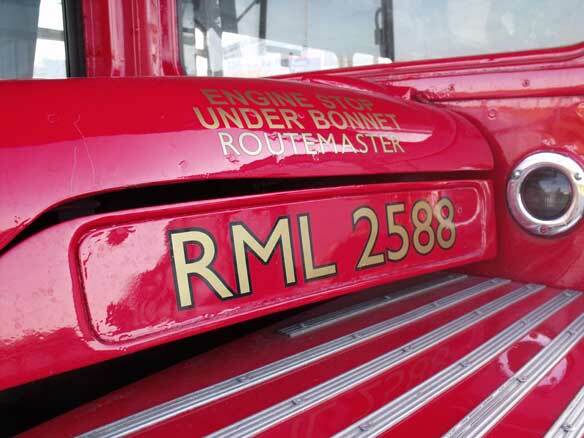 RML2588 was one of these and was delivered new for service in October 1966 to Putney garage, where she would spend the next six years of her working life. 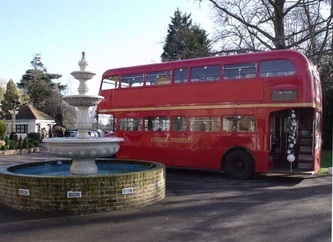 Following an overhaul at Aldenham she was returned to service, moving from West to East London by moving to Upton Park gagare where she took up regular duties on the route 15. 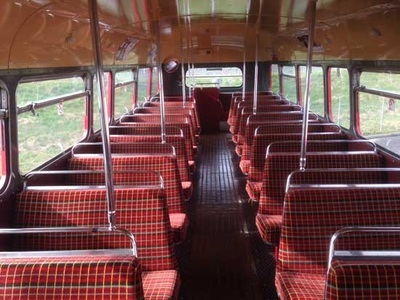 In 1991 the vehicle received a refurbishment that saw it gain a Cummins engine and be returned to Tottenham garage where its regular route the 73’s became one of the final routes to have large numbers of Routemasters operating on it. When London’s bus were privatised 2588 being at Tottenham eventually became part of the Arriva London North fleet. 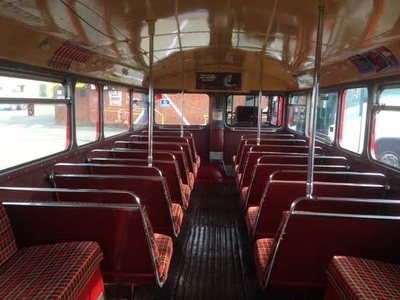 When the 73s were converted to new buses 2588 was placed in storage whilst its future was considered and was disposed off in 2005 to Ensignbus. 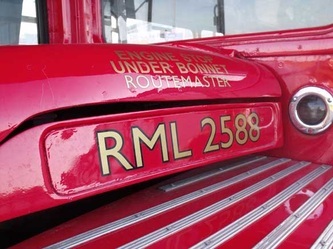 Noting the historical significance of being only one of two RMLs to still boast the illuminated advert panel a good home was sought for 2588 and she joined the fleet of London Heritage Travel in 2006. 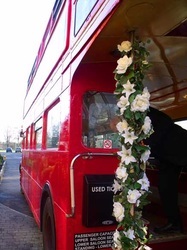 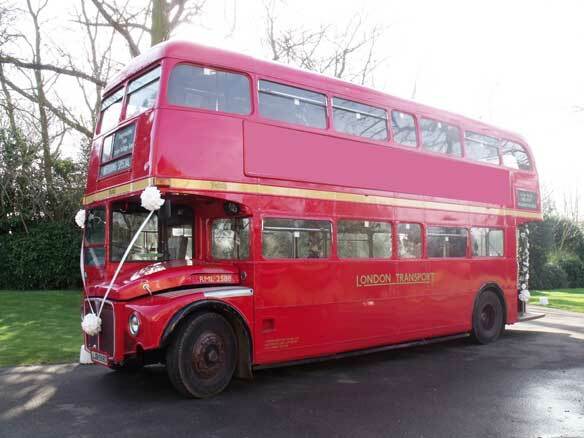 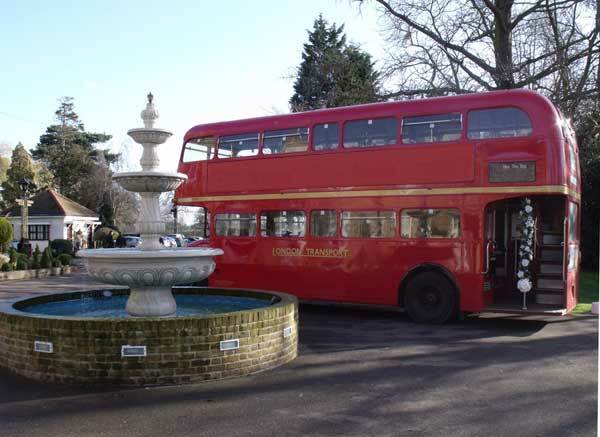 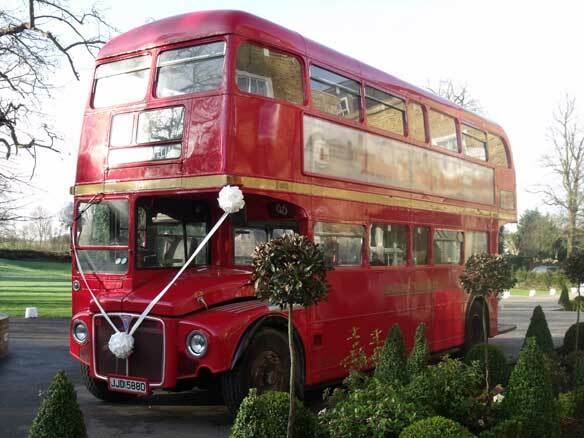 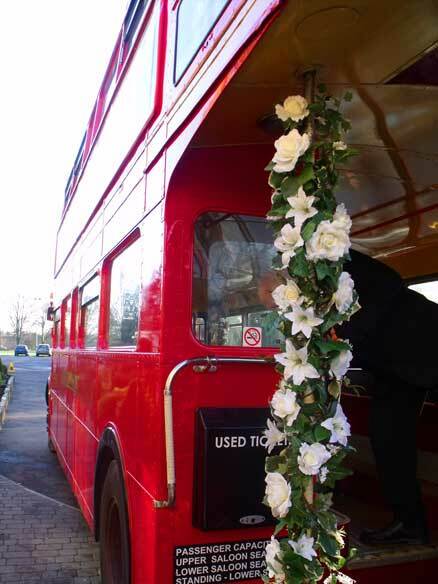 Used for wedding and private hire work the vehicle received a full restoration in its time with LHT and when Ensign acquired the vehicles from the company in August 2012, 2588 was kept to operate within the Ensignbus heritage fleet as an additional unusual and high quality RML had been needed to cover additional work for sometime.